Fog Photography Print. Nature Print. Forest Photo Print. Landscape Print. Wetlands Photo. Framed Photography or Canvas Print. Home Decor. Wetlands lost in the mist on a foggy early morning. A beautiful view captured while on a hike, peace and quiet all around. Foggy Wetlands Nature Print. 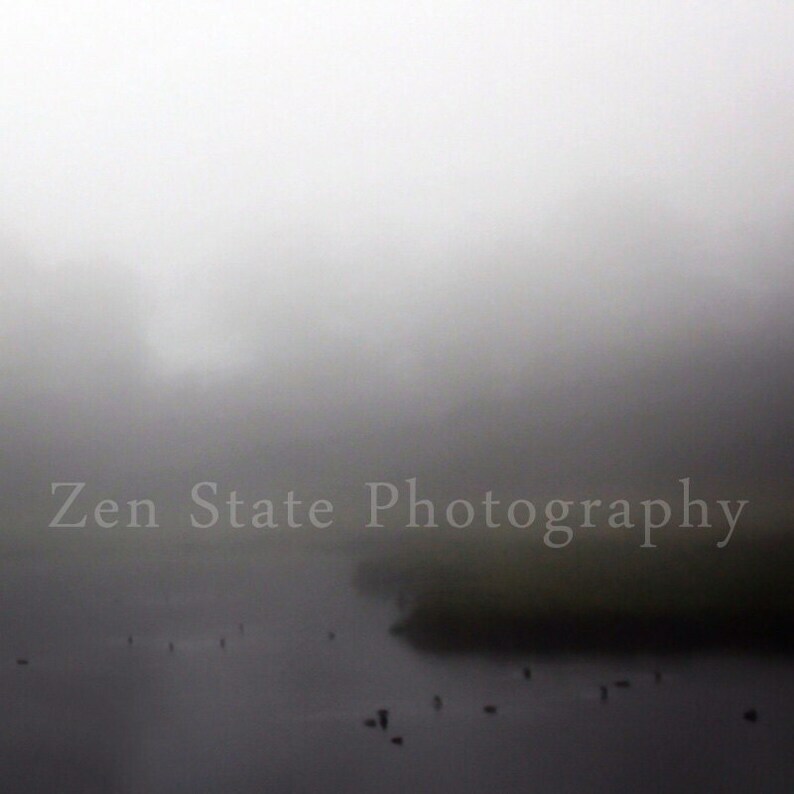 Fog Photography Print. Landscape Print. Wetlands Photo. Unframed Photograph, Framed Photography, Canvas Print. Fog Photo Print. Forest Photography Print. Nature Photography. Forest Landscape. Photo Print, Framed Photography, Canvas Photo. Home Decor. Nature Print. Misty Morning Landscape Print. Nature Photography Print. Photo Print, Framed Photography, or Canvas Print. iPhoneography. Fantasy Forest Wall Art. Nature Photography Print. Fog Photography. Forest Photo. Unframed Print, Framed Photography, or Canvas Art Print. Nature Print. Autumn Mist Landscape Print. Nature Photography Print. Photo Print, Framed Photography, or Canvas Print. iPhoneography. Towering Trees Nature Print. Sunset Photography Print. Wall Decor. Landscape Photo Print, Framed Photography, or Canvas Print. Home Decor.